from offices in Stockholm, London and Los Angeles. You'll be working with a global team of experts with a deep understanding of how to help you with your challenges. Together, we've executed 5,000+ collaborations across YouTube and Instagram reaching 300+ million consumers. But what truly sets us apart is the combined past experience and unique perspective-taking it can enable for your brand. Siri has been with Relatable since the early days and executed over 4,000 collaborations across Instagram and YouTube reaching more than 250,000,000 consumers in 30+ countries. Siri oversees our rapidly growing Campaign Operations Team in Stockholm, London and Los Angeles. Aron advise our global clients on marketing and how to turn influencer marketing into an effective media investment. Before starting Relatable, Aron spent five years at Spotify as Director Growth – in the team responsible for scaling Spotify from 1 to 100 million active users. Prior to Spotify, Aron lead Ad Ops at King Digital Entertainment (The maker of Candy Crush, later acquired by Activision Blizzard). He is also the author of The 2018 Influencer Marketing Handbook and was awarded with a Grand Clio in 2015 for his work with Spotify & Uber. Before he founded Relatable, Peter built the award-winning data-driven digital agency Rebel & Bird. Specialized in the rare overlap of user experience, design and data insights, Peter is responsible for all product development and analytics at Relatable. With his unparalleled data-driven campaign analysis capabilities, Peter is also in charge of all campaign and client analytics - helping our clients understand the business impact their campaigns and media investment have on their bottom line. Based in Los Angeles, California, Amanda has spent the last 4 years working with influencer marketing across YouTube and Instagram for StyleHaul, United Entertainment Group and nowadays Relatable. Her extensive experience and insight into the digital-first entertainment industry combined with a data-driven approach to campaign optimization makes her a crucial part of our operations in North America. 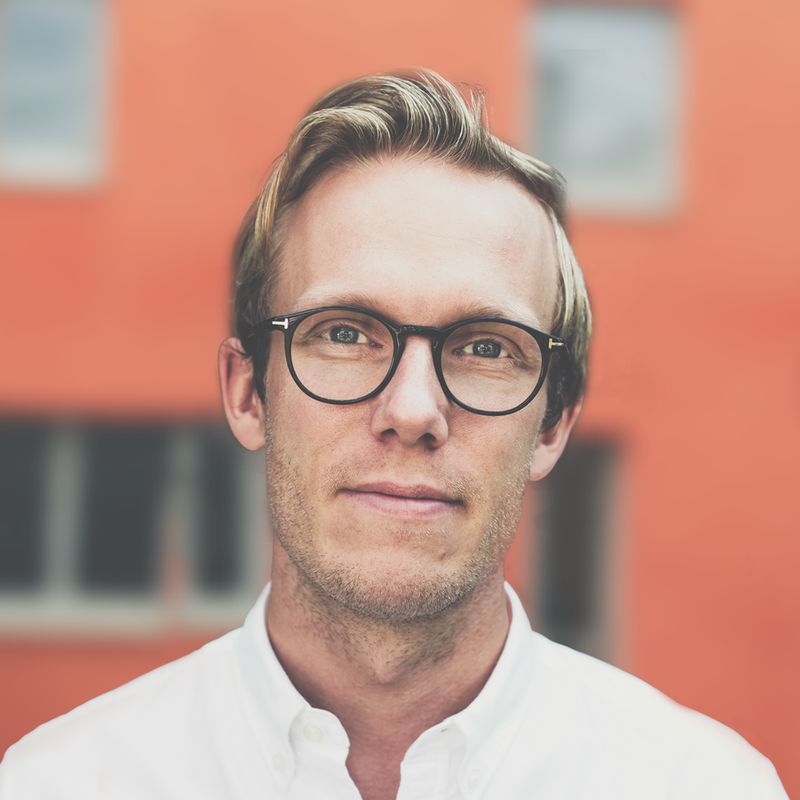 Prior to joining Relatable and relocating to Los Angeles, Andrew lead global PR and Social Media for Absolut Vodka – headquartered in Stockholm, Sweden. He hired Relatable to run his global influencer marketing activations back in 2016 and after about a year (and 12 or so global campaigns) we finally hired him to run our rapidly expanding North America operations. Legendary advertising man David Ogilvy once said never to hire your client, but in this instance we dare to say that he was wrong. Speed is the name of the game for many of our clients and with a growing demand to move fast, Karin joined our team to run our global large-scale campaigns. With her background in live broadcasting on national radio, Karin has what it takes to move fast while keeping track of the sometimes many moving parts while delivering high quality content and campaign results. Lenny spends his days in our Stockholm office together with Siri Berggren, Head of Campaign Ops. They say an image speaks a thousand words, so head over to @lennytheboston on Instagram and see what our favorite staff member is up to. One of the biggest bottlenecks in scaling your influencer marketing and turning it into a predicable and efficient media channel is the large number of monetary transactions you'll need to carry out to assure that creators are paid for their work (while making sure that everything is done by the book). Josefine was one of the first people to join Relatable to help scaling our payment operations and making sure that the thousands of creators we're working with all over the world are getting paid for their work. 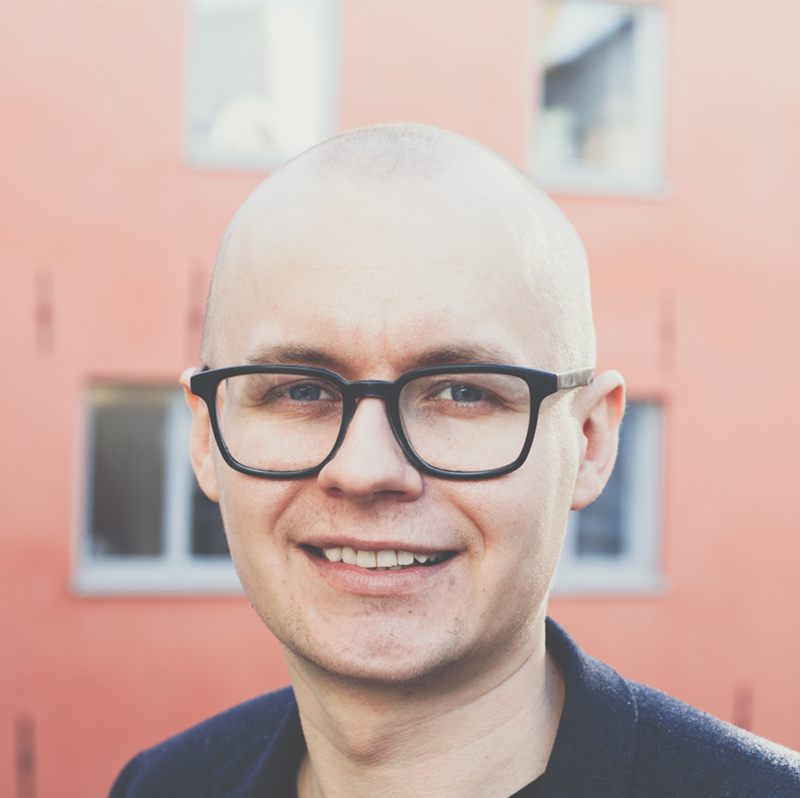 Kalle was one of the first people to join our sales team specialized in the Nordics market and has spent the last 10+ years working with companies disrupting the ever-changing media landscape. His clients at Relatable and previous businesses can attest to his genuine passion and drive for solving their problems and challenges. 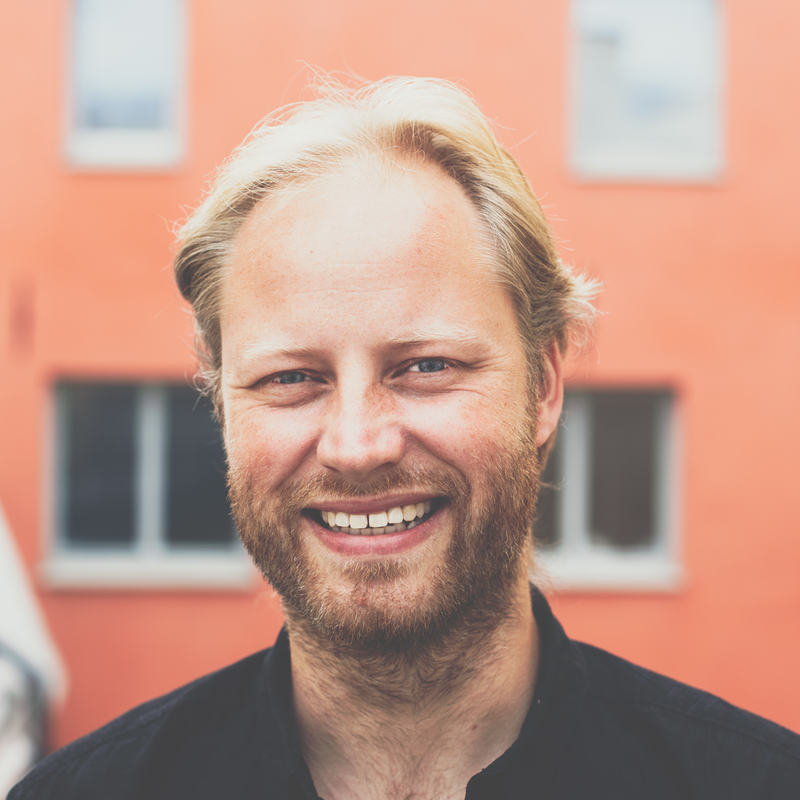 Martin moved back to Stockholm in 2015 having spent the last 10 years across the world - most recently in New York, working with hundreds of consumer brands and advertising agencies in every vertical imaginable. The insights he gathered and frustration he witnessed first hand from the teams he met was what ultimately would spark the idea that would give birth to Relatable. To put media dollars behind your influencer marketing activations you'll not only need a full 360 view of the digital media landscape, but more importantly a thorough understanding of how you connect the dots with traditional media channels. With her background in digital marketing for Bonnier Media (Sweden's biggest publishing group) – where she lead the shift from offline media to online media for two of their leading consumer brands, Julia is helping our clients and brands in the Nordics in their move from analog to digital and desktop to mobile. What does it take to accomplish the task at hand 10 times faster, 10 times cheaper or 10 times better? If it wasn't for Stefan, we wouldn't have the world's largest talent-independent index of influencers and digital-first creators. Neither would we have the capability to run some of the largest influencer marketing activations in the world for some of the most demanding marketing teams on the globe – without complex project plans or long lead times. In charge of our growing tech stack, Stefan is specialized in bridging the cap between business and software development. With over 20 years of experience in web/mobile & game development, Stefan keeps pushing our capabilities above and beyond. Running a business centered around the idea of efficiency and scale to help take our clients to the next level, most of our business would fall apart if it wasn't for the right technology. In 2017 when we met with Robert for the first time we knew he'd be a perfect addition to the team – and the fact that he lived in another country didn't stop him from packing his bags and move to Stockholm to join our expanding developer team. With a background as a professional photographer, filmmaker and producer combined with the experience of running a rapidly growing media company, Viktoria joined Relatable in 2017 to expand our sales and operations in Europe. Viktoria is based in London and responsible for a our UK based operations.